If terrifying villages in which humans are sacrificed for the sake of raising bountiful crops is your deal (it’s definitely my deal) then boy do I have a movie adaptation for you! 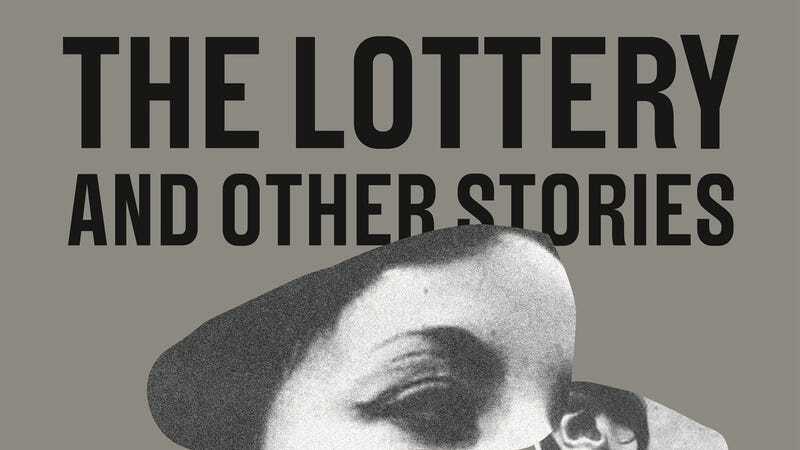 Shirley Jackson’s story “The Lottery,” first published in The New Yorker in 1948, is coming to the big screen. Deadline reports that the story is being adapted into a future film, following a 1996 TV adaptation starring Keri Russell. And while Jackson’s story is timeless and great material for a movie, some notes on this production give me pause. Why is my gut telling me that this adaptation is the result of a bunch of suits sitting in a board room looking for Margaret Atwood-adjacent stories to adapt?